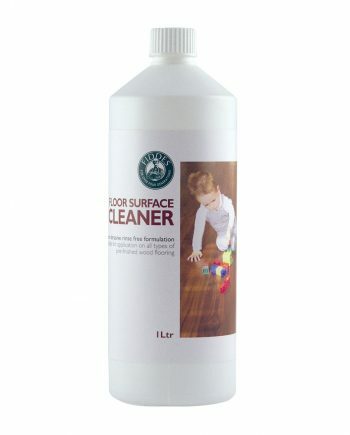 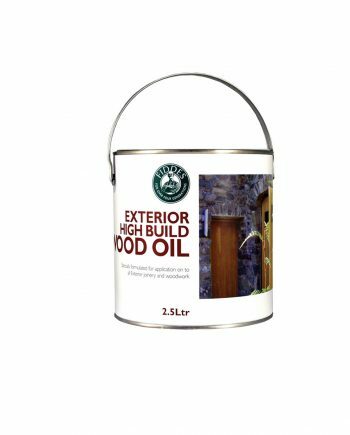 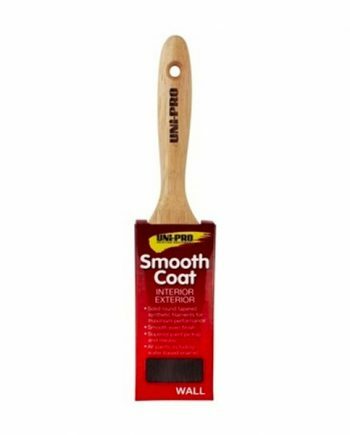 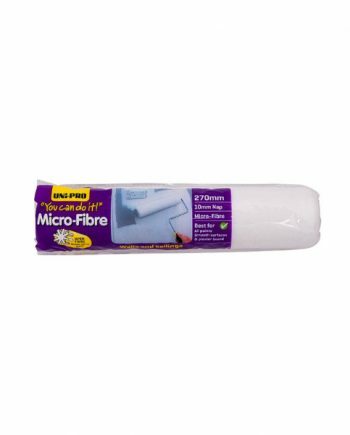 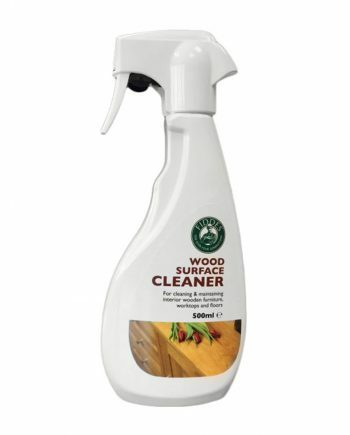 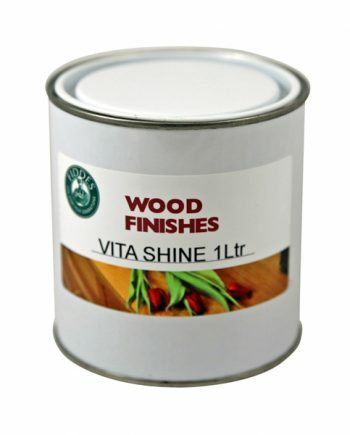 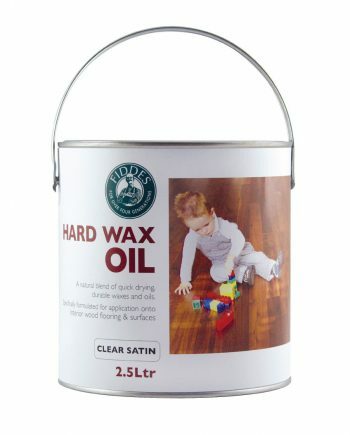 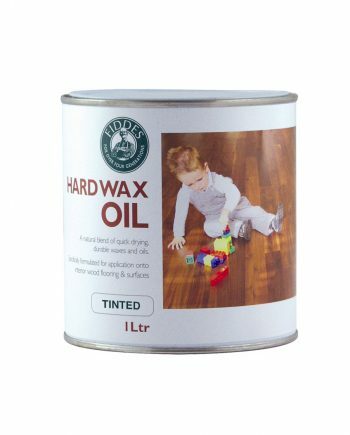 An Oil based wood dye formulated to offer exceptional penetration and strong colour on all interior wood surfaces. 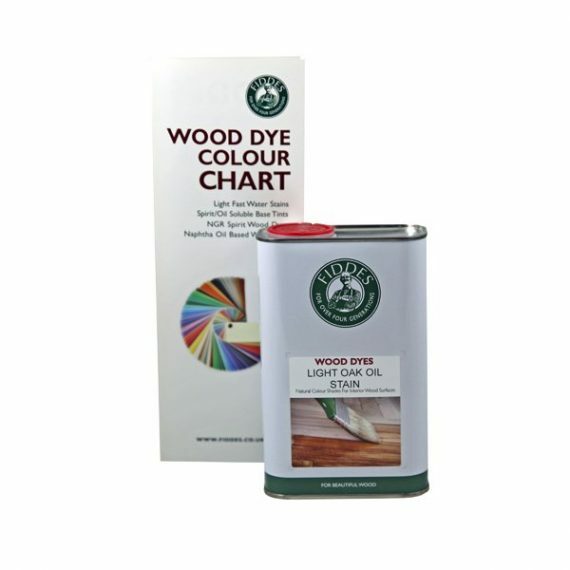 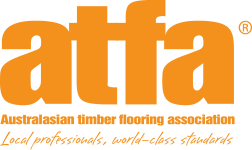 Fiddes Naphtha Stains are slower drying than conventional spirit based wood dyes, allowing a greater degree of flexibility when colour matching or applying on to a large surface area. 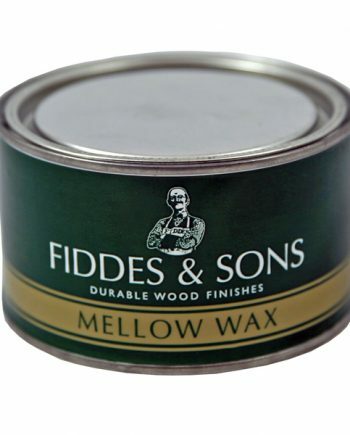 Fiddes Naphtha Stains are ideal for use under Fiddes range of Shellac Polish and have proved, and continue to be, a firm favourite with Antique Restorers and Cabinet Makers world-wide. 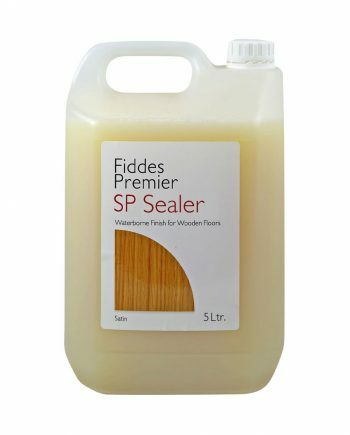 Fiddes comprehensive selection of colours / shades within the Naphtha Stain range offer total flexibility to create your own individual decorative style.